When you enhance your new Acura model with the Acura technology package, you can take advantage of a wide variety of advanced features. Ever wondered, “What is the Acura Technology Package?” Acura of Fayetteville is here to help! Learn more about how this add-on can take your Bentonville drive to the next level. What Does The Acura Technology Package Entail? You’ll also feel more secure on Springdale roads thanks to safety technologies like parking sensors in the front and rear, a Blind Spot Information System, and a Rear Cross Traffic Monitor. Are There Other Acura Packages? Aside from the Technology Package, there are three packages add-ons you can equip when choosing an Acura. The A-Spec® Package focuses on bold styling details and a sporty exterior. When you add this package, you can expect a choice of ebony or red leather trim, a sport gauge cluster, sport pedals, 20-inch, wheels, red ambient lighting, dark chrome and lighting details, and an ELS Studio 3D® Premium Audio system. The next addition, the Advance Package, zeroes in on luxury and convenience features. You can expect comfort features like heated and ventilated front seats, heated rear seats, sport seats, and Milano leather. Other highlights include a 10.5-inch Head-Up Display, acoustic front side glass, an adaptive damper system, a Surround-View Camera System, an ELS Studio 3D® Premium Audio system, and Natural Olive Ash Burl Wood. Lastly, you can choose the Entertainment Package that focuses on extra media features. To choose this option, you’ll also need to opt for the Technology or Advance Package. 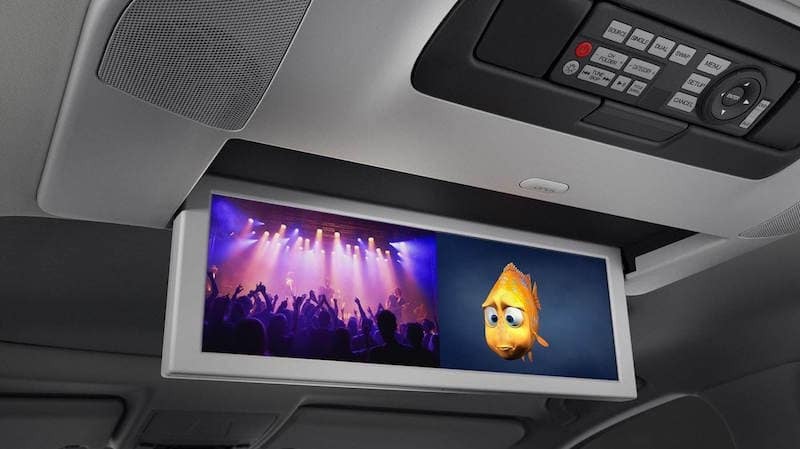 When combined with the Technology package, you can expect a 9-inch full VGA screen for rear seat entertainment, improved surround sound, two wireless headphones, and second-row captain’s chairs. When combined with the Advance Package, highlights include a 16.2-inch ultra-wide VGA screen with split-screen capability, HDMI capability, and second-row bench seating. Ready to pick the Acura package that best suits your style and budget? Head to Acura of Fayetteville from Rodgers and we’ll help you choose the features you want the most. We’ll walk you through TLX tech features, ILX interior amenities, and more! We look forward to helping you choose the Acura that works best for you. Acura of Fayetteville	36.108305, -94.1793041.